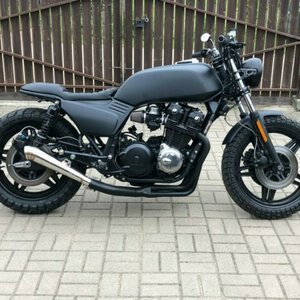 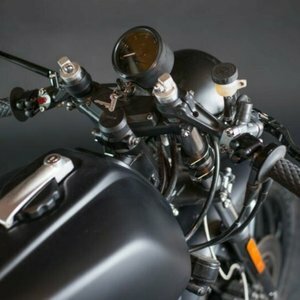 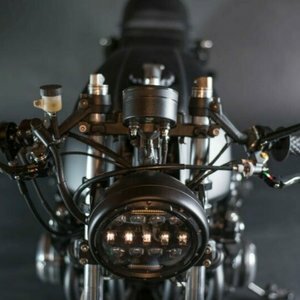 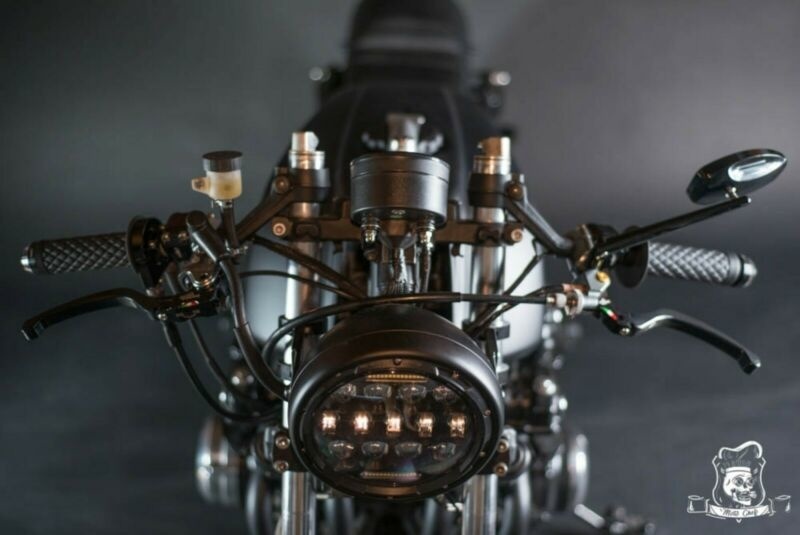 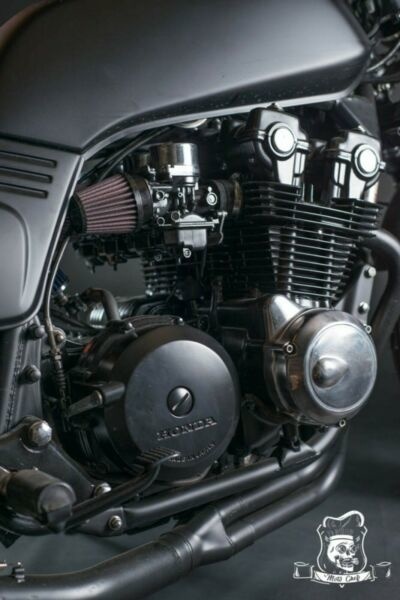 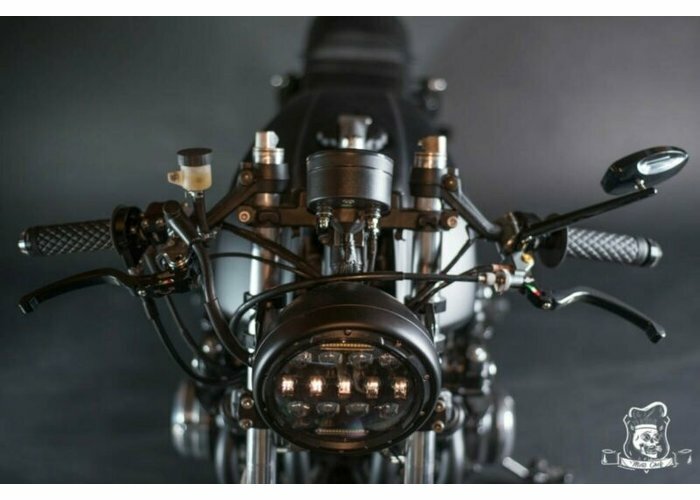 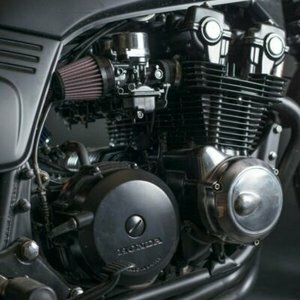 Honda CB 900 Shadow - built by Swedish Motochef. 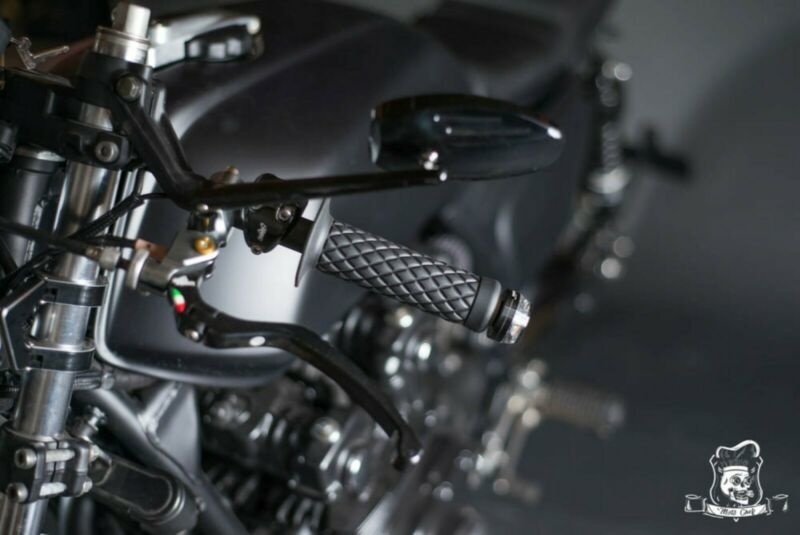 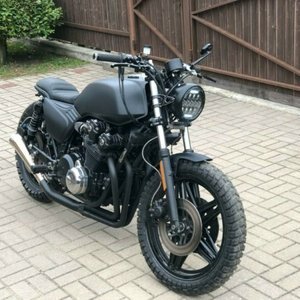 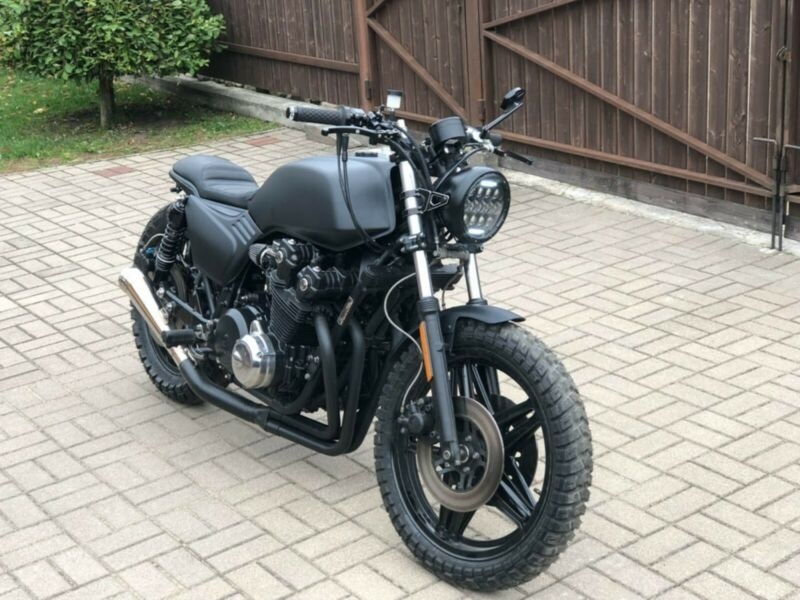 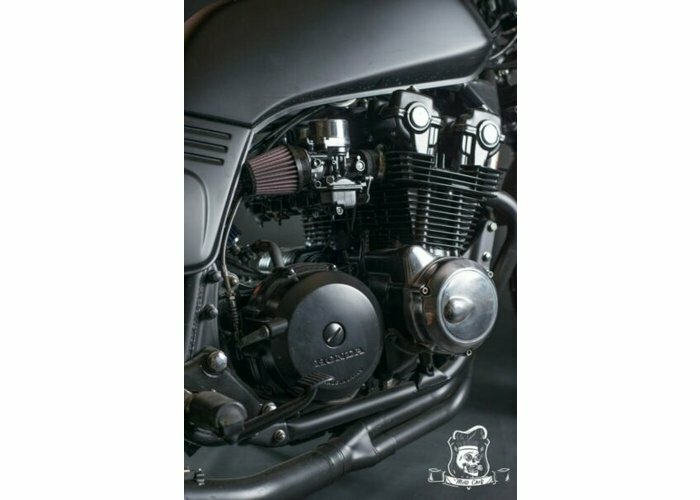 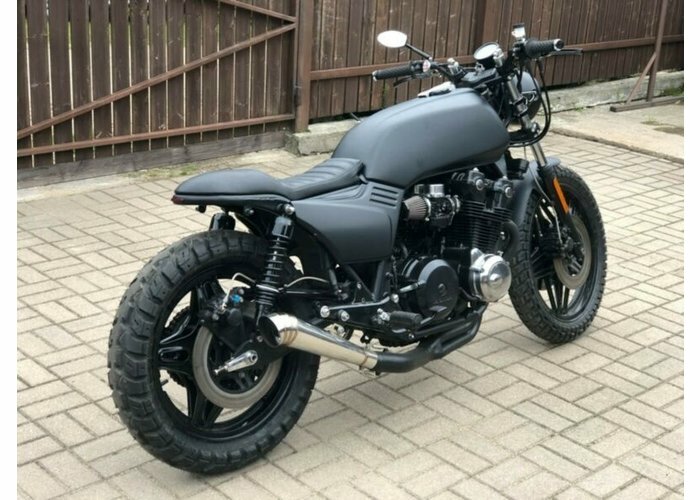 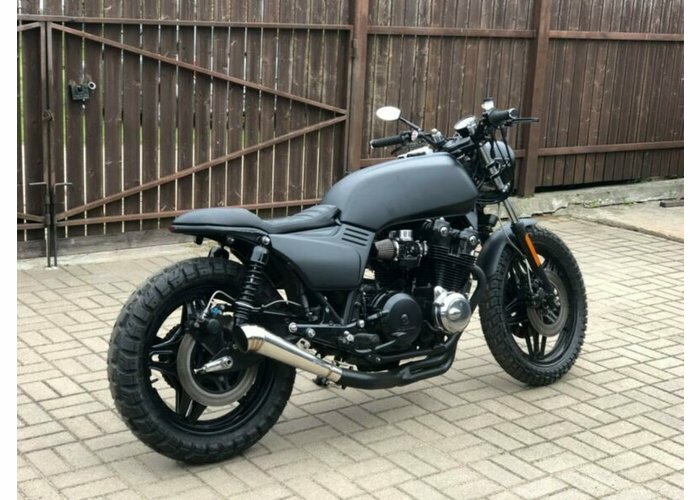 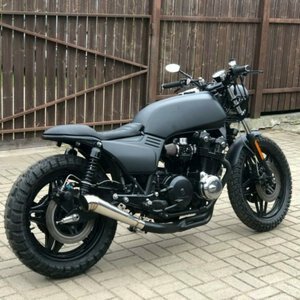 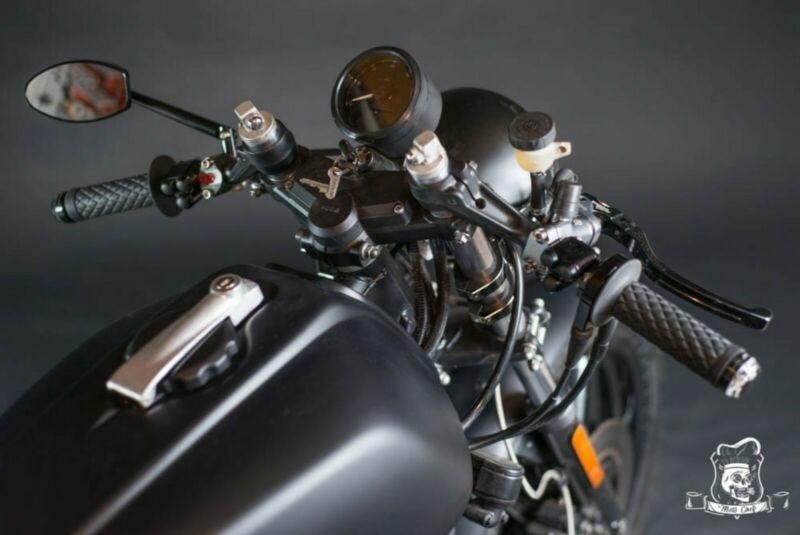 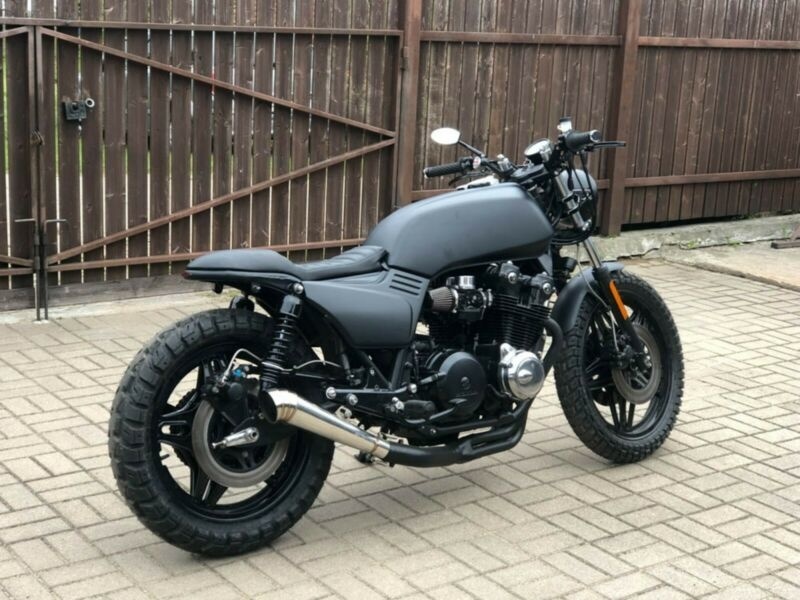 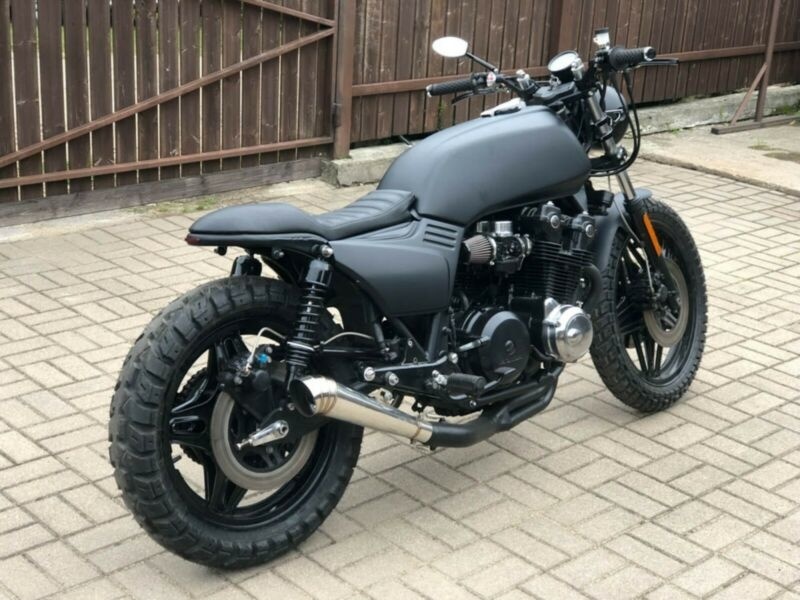 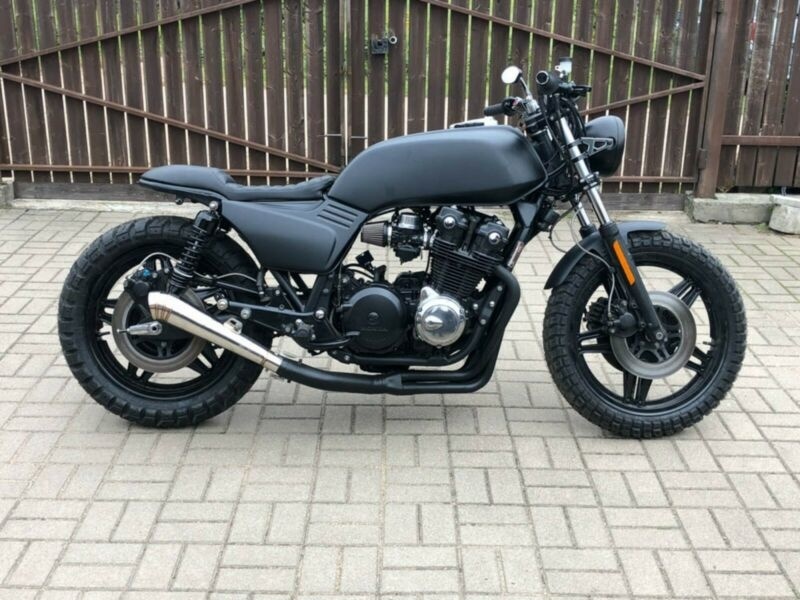 This special Honda CB 900 Bol d’Or Shadow will make the new owner happy with the looks and the way it runs! 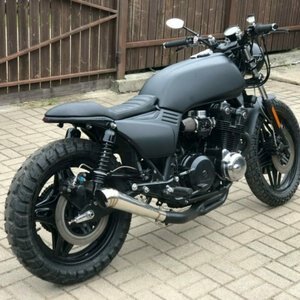 Really special build with attention to details as always. 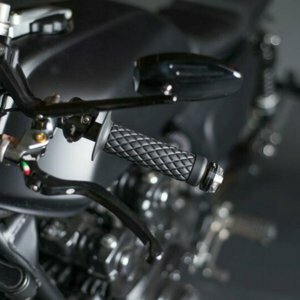 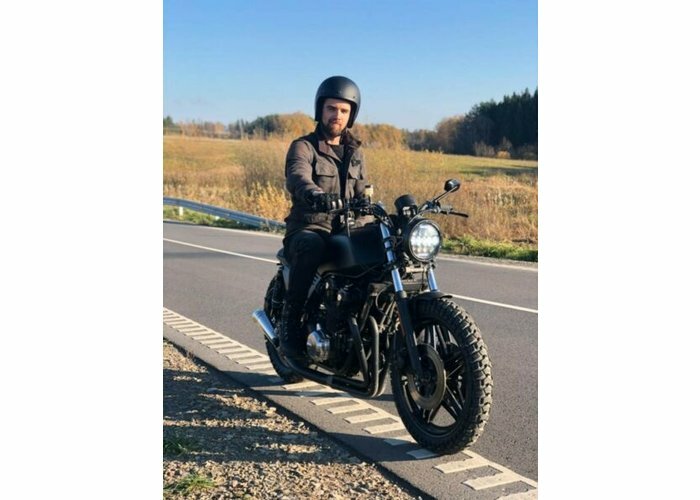 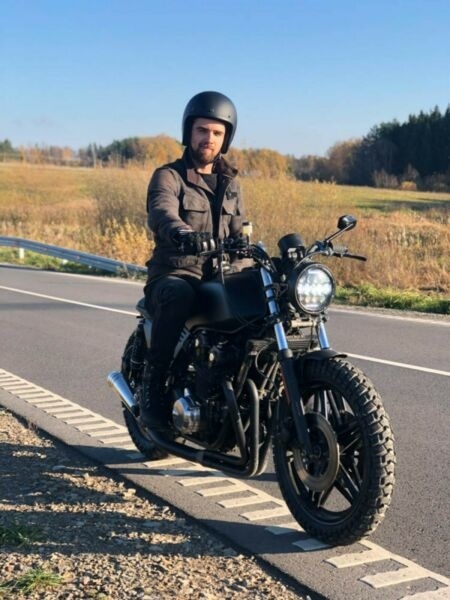 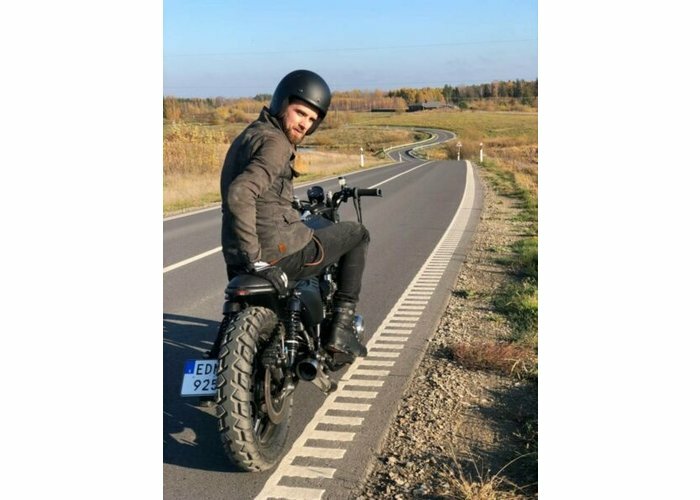 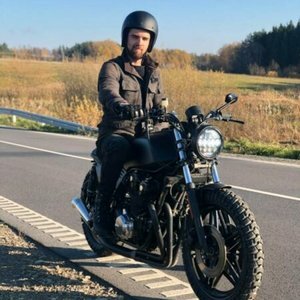 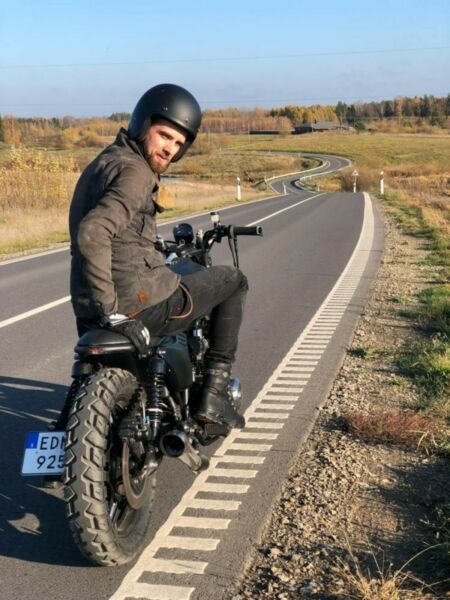 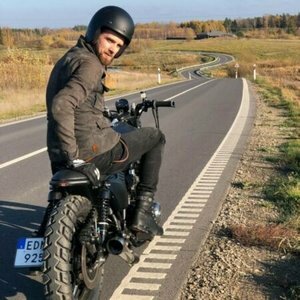 Great riding position, awesome blacked-out looks. 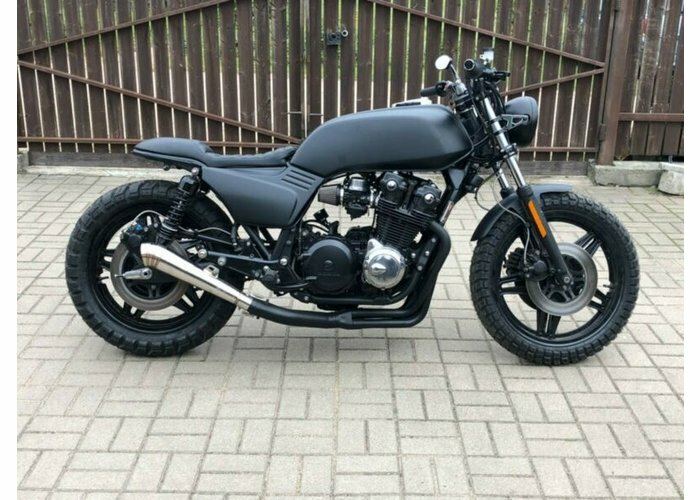 Fully tested and ready to ride!